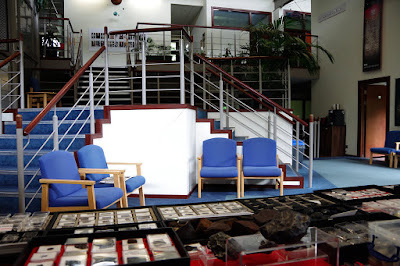 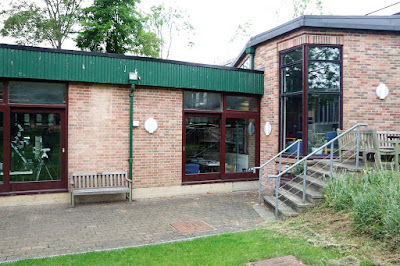 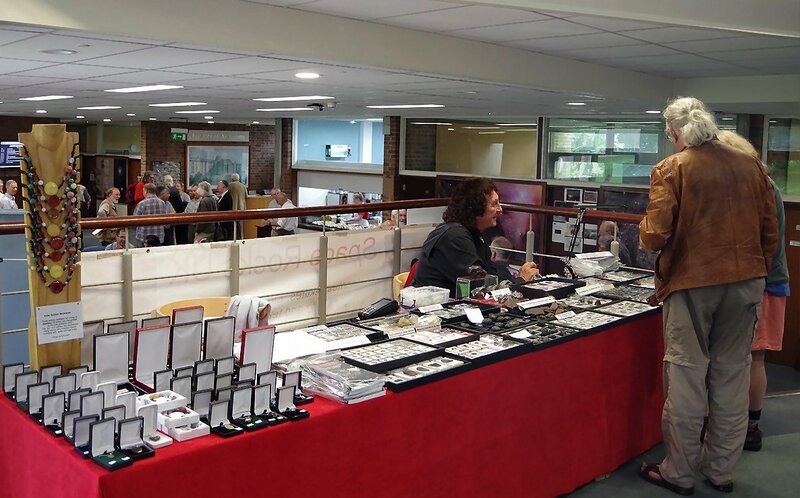 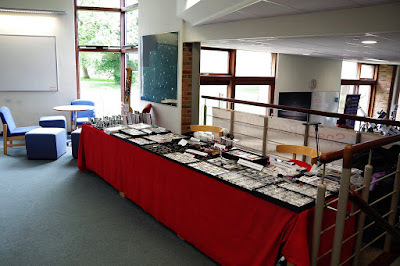 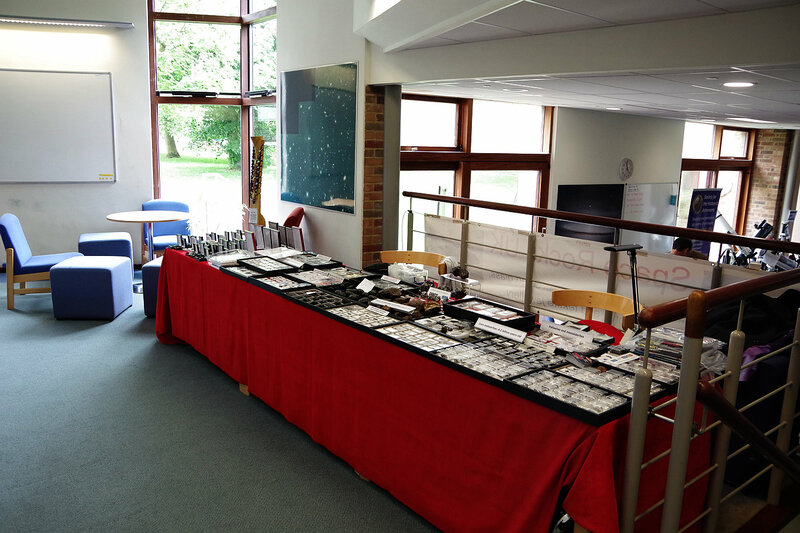 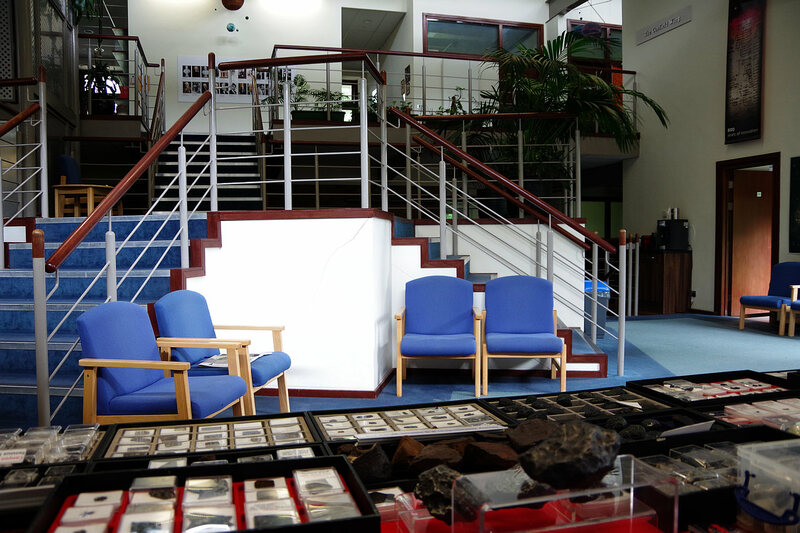 Linda and I were invited to take a few meteorites along to the Webb Society's AGM: quite a decent crowd, including plenty of friends and acquaintances from various astronomical societies up and down the country. 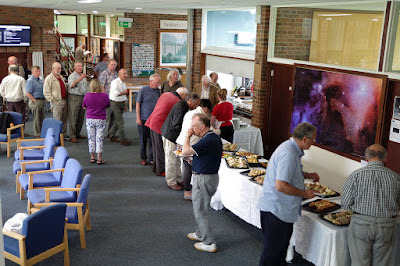 Great to have a long chat with Simon from the Widescreen Centre as well as Peter from Bedford AA and spectroscoper Jack. 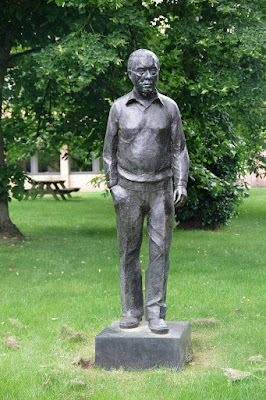 The bronze statue is, of course, past Director Sir Fred Hoyle.